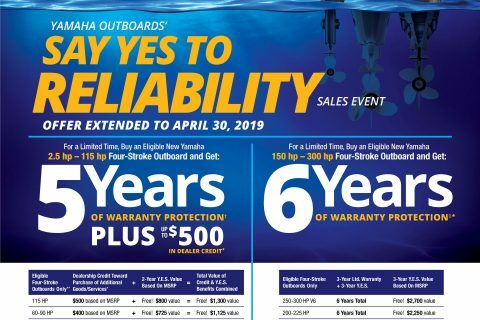 Yamaha Sales Event Extended Through April 30, 2019! 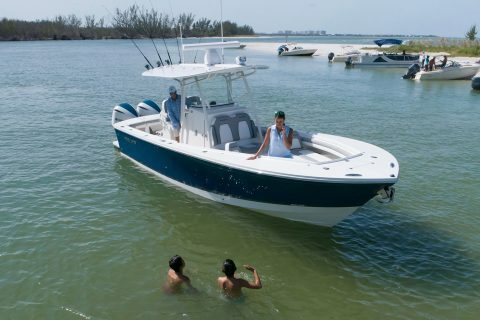 Interested in Selling Your Boat with Us? 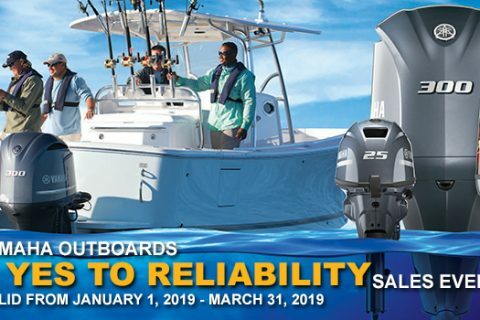 © 2019 Ocean House Marina. All Rights Reserved. Crafted by Fuel Media Inc.